The sun is the ultimate source of energy for our planet, so harnessing that energy is the most natural way to generate power. 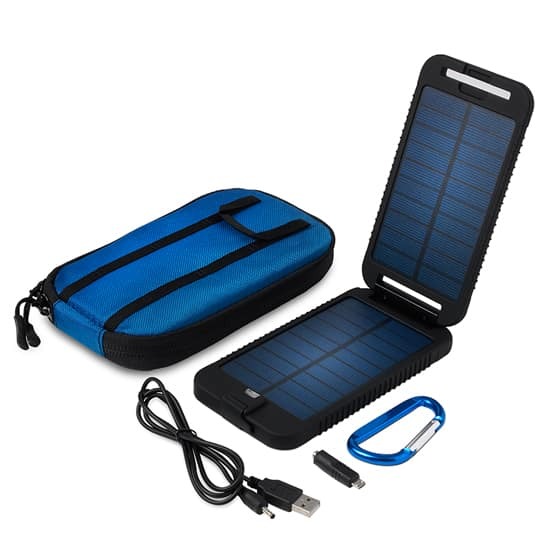 The solarmonkey expedition is a strong yet lightweight solar panel designed to charge 5V devices including smartphones, GPS, head lamps, action cameras and more, as well as other Powertraveller chargers. 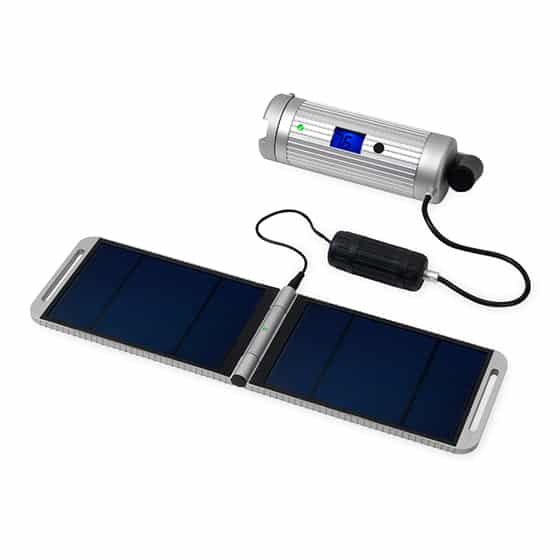 Housed in an aluminium case, the solarmonkey expedition outputs 5 Watts, 5V 1Amp and is capable of charging an iPhone 6 in 3-4 hours, a GoPro Hero 4 in 3-4 hours and GPS systems in 2-3 hours. 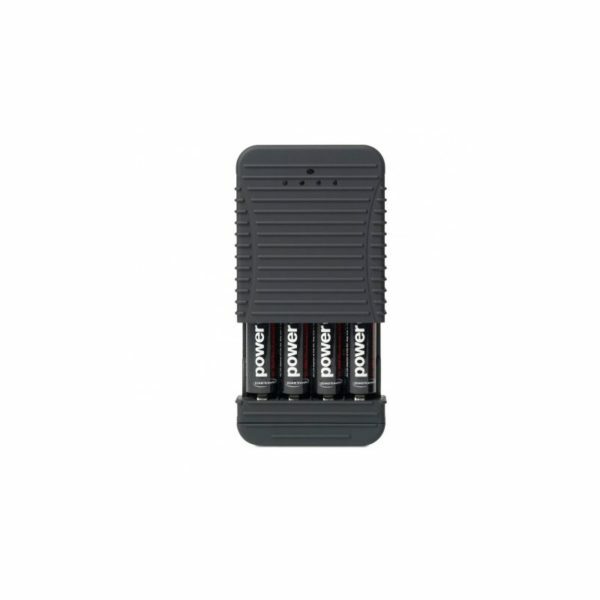 It can charge virtually any 5V electronic device, making it an incredibly useful addition to any backpack or kit bag. The aluminium acts as a heat-sync, making the panel both efficient and hard-wearing and it can charge devices even in low light conditions thanks to the MPPT (Maximum Power Point Tracker) technology included. 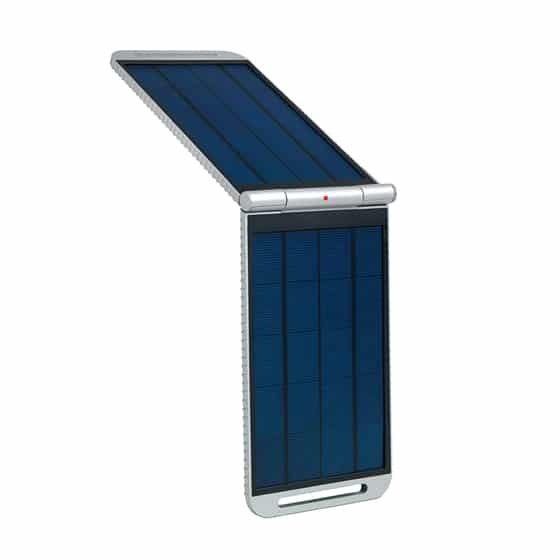 The non-reflective, photovoltaic solar panels are tough enough to take the general knocks and spills of outdoor enthusiasts and professionals alike whilst the clamshell design perfectly protects the panels when not in use. 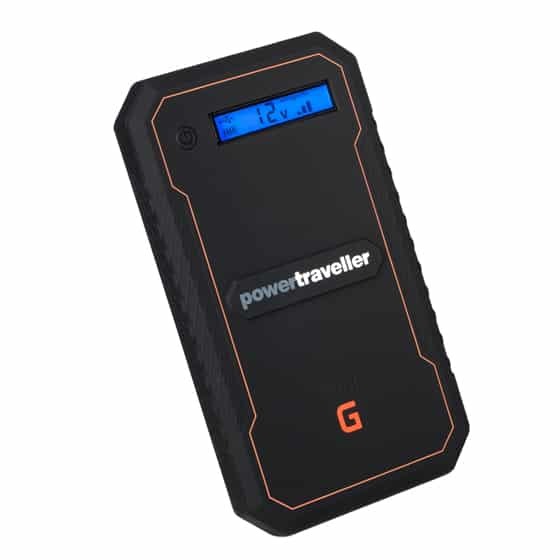 The solarmonkey expedition is waterproof (IP65 rated) meaning that it can withstand water projected from a nozzle against the unit from any direction and is also dust-tight – perfect for when you’re off the beaten track. 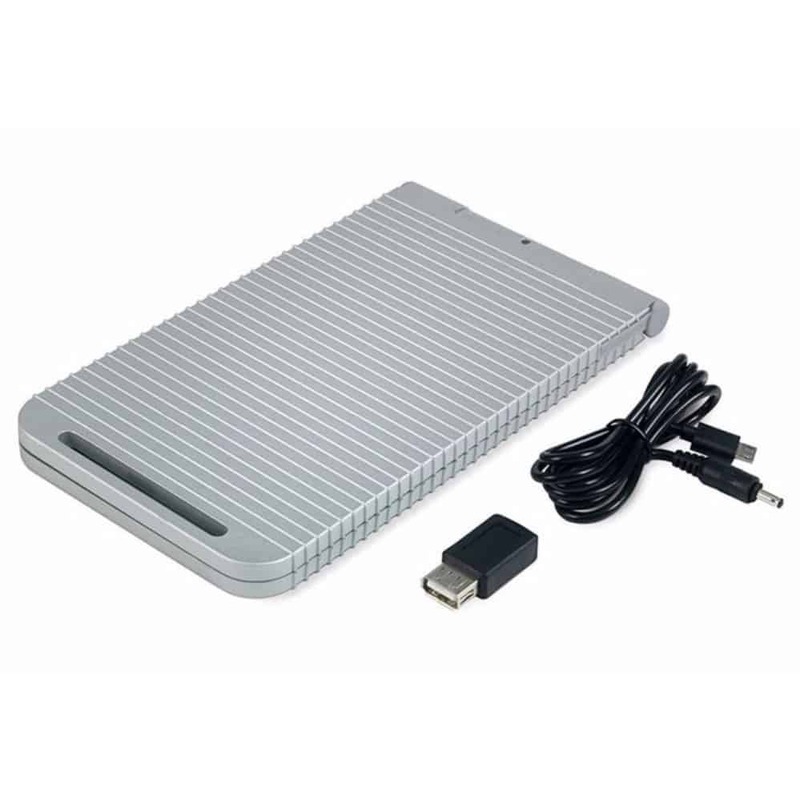 The clever design means it can open to a 225 degree angle, enabling it to fit perfectly around a backpack, across bike panniers or along the roof of a tent so you can charge, whatever you’re doing. 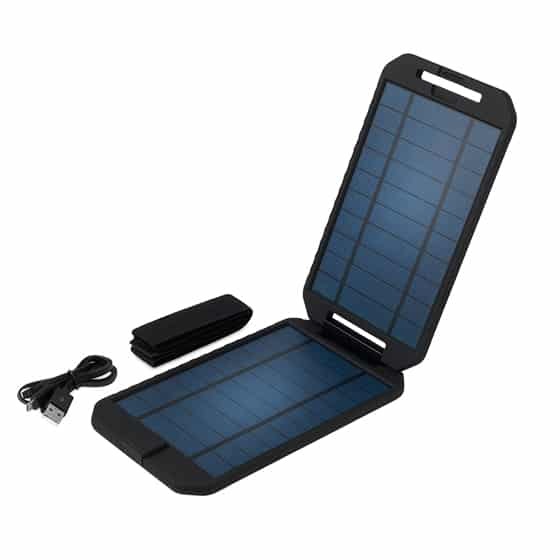 This tough, waterproof solar panel was primarily designed as a charging option for the the award-winning powermonkey expedition, doing so in just 12-15 hours in optimum sunlight conditions – perfect if you’re in the desert, up a mountain or simply on the move. 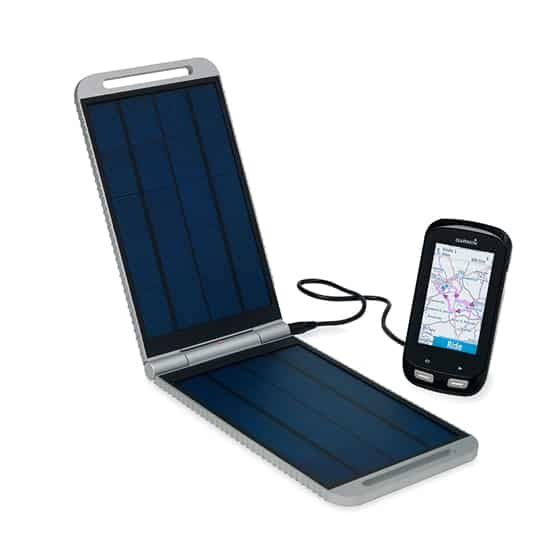 Weighing just 410g and measuring 110 x 200 x 18mm when folded, the solarmonkey expedition is one of the most versatile and efficient solar chargers available on the market today and comes with the backing of an multi-award winning company.